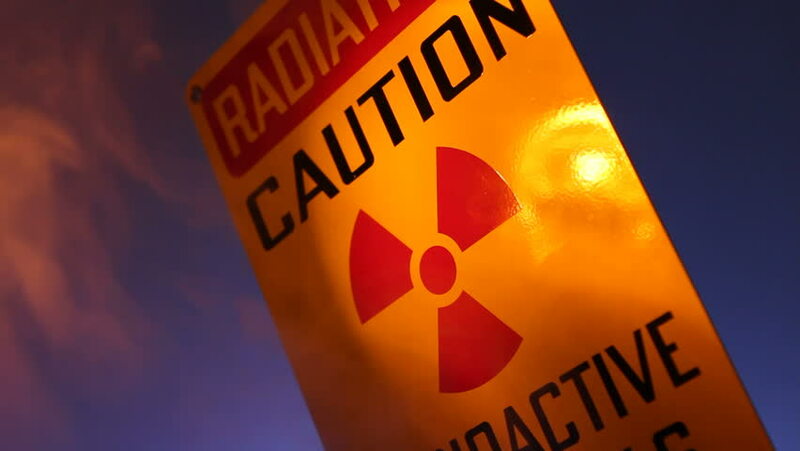 A close up of a radiation warning sign with flashing lights reflected on the sign. hd00:19A close up of a radiation warning sign with flashing lights reflected on the sign. hd00:21ETH Ethereum coin in a hand and mirror of online Cryptocurrency exchange data. 4k00:10Cyber Virus Hacking A Computer. A computer virus is a malware that, when executed, replicates by reproducing itself or infecting other computer.